"Art like love comes in a thousand forms"
"Shapes and colours awake feelings and feelings awake imagination"
"Because I paint, I live!" 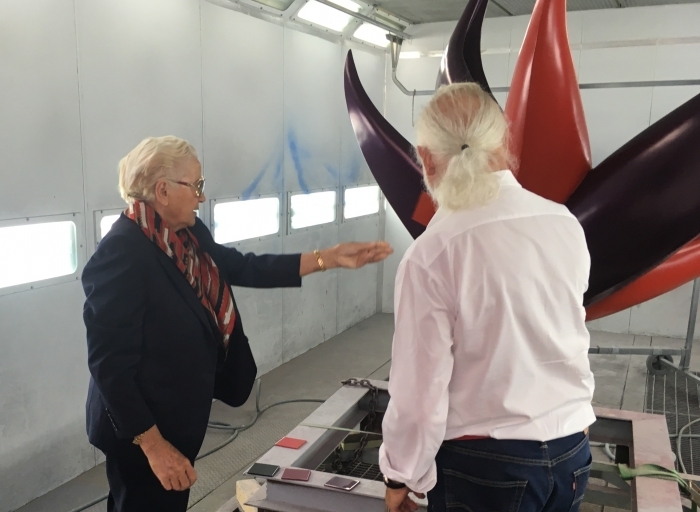 "Every moment I create is my best time ever"
"I capture the flower's brief life of colour and joy for posterity"
Gallery Olivier Waltman (Paris - Miami) will be presenting a selection of Ana Tzarev's paintings and sculptures alongside its core artists. 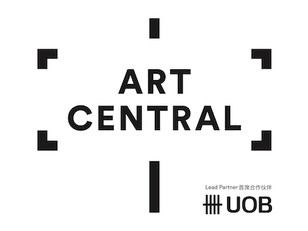 Art Central will return to Hong Kong's Central Harbourfront for its highly anticipated fifth edition. The land v the sea: a mirror reflection and perceptions from the le Cap. Two women artists from their Riviera studios. 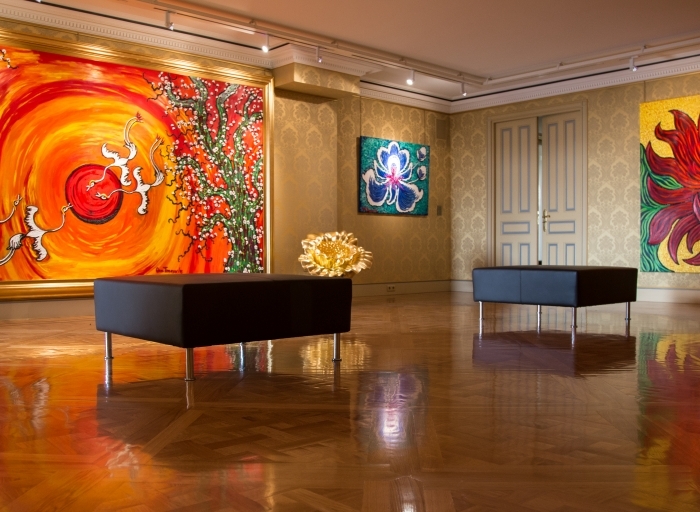 Colour is at the centre of Tzarev's works. 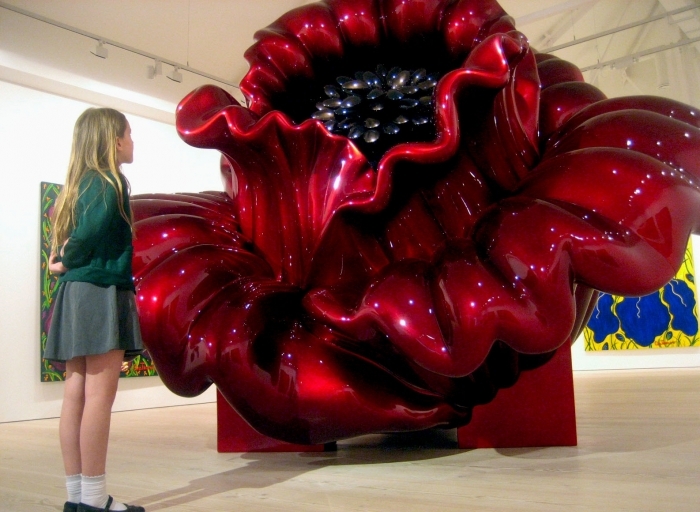 Each tone and highlights are carefully picked and monitored by the artist. 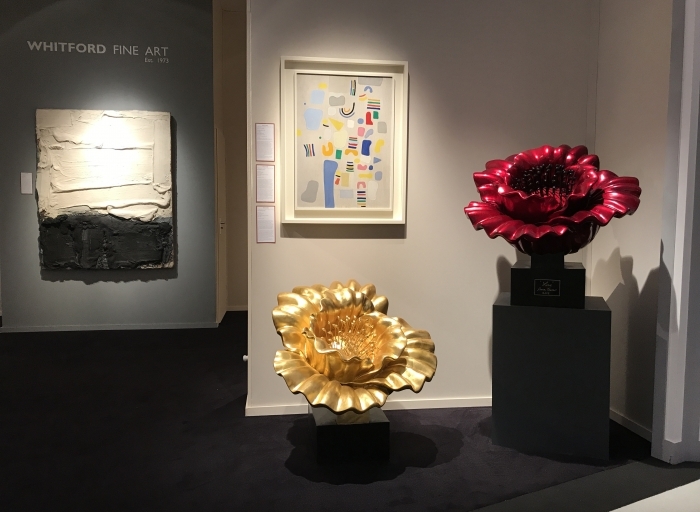 We are very proud and honored to present "Love" a bronze and gold leaf 80cm sculpture during the 8th edition of the fair. "HOPE" is the latest bronze sculpture completed by Ana Tzarev and the beginning of a new ambitious and engaging project. 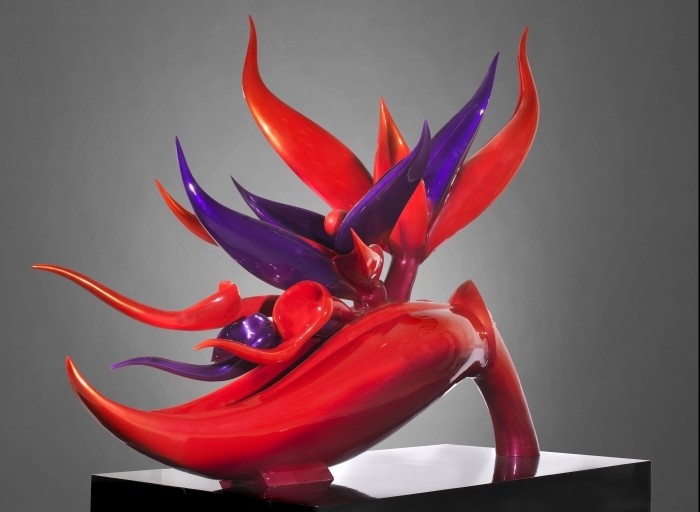 The flower, also know as Bird of Paradise, offers a vibrant, dancing figure with an eternal blossom. "In Flanders Fields" After the First World War, the poppy was adopted as a symbol of Remembrance. 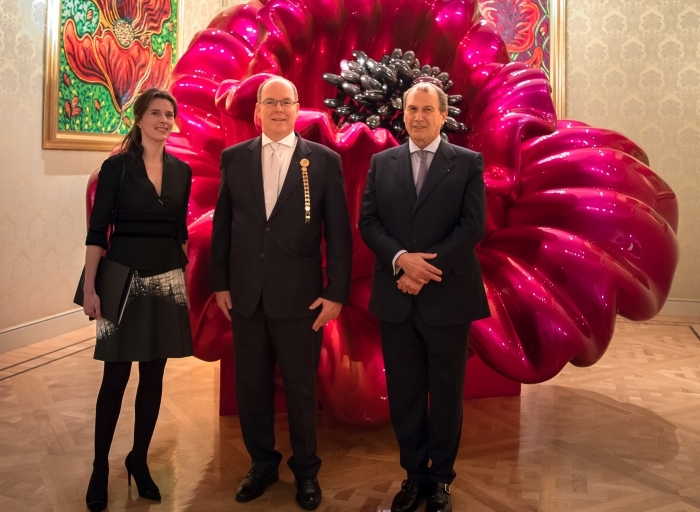 A successful preview at Gallery Palazzo Leonardo attended by Monaco's finest art collectors and lovers.